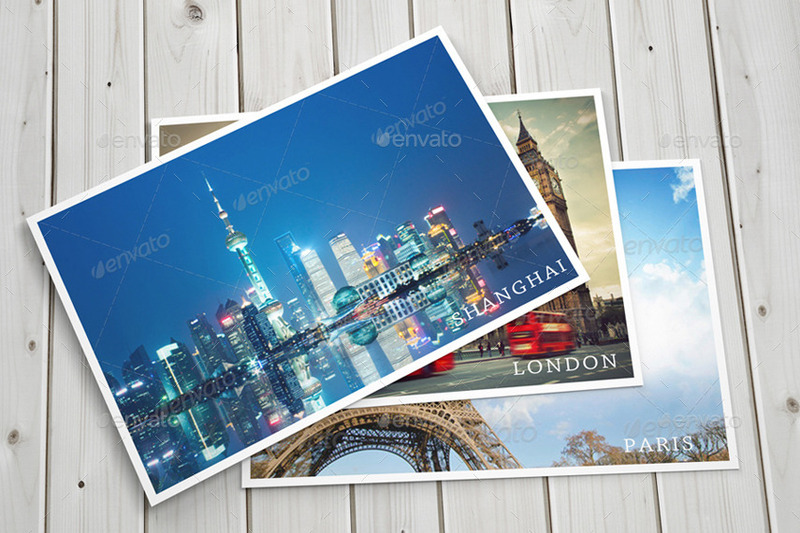 Postcards are a great and simple way of communicating your message to someone you know or love. 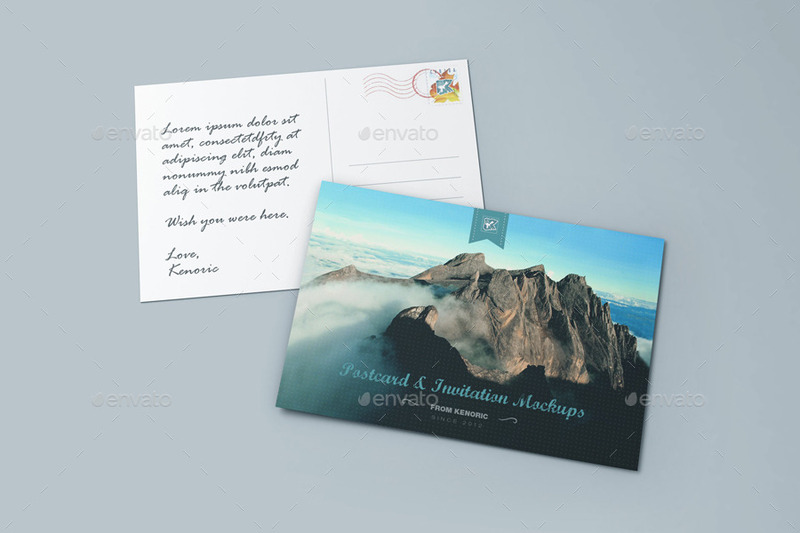 In fact, not only personally, postcards are being used professionally too to greet each other. 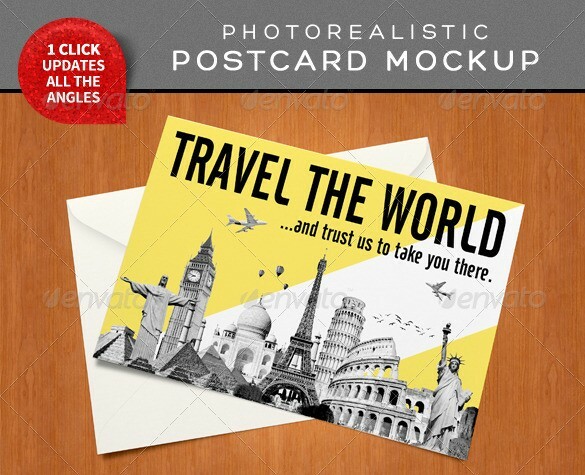 By professionally, I mean, small businesses and corporates also make use of postcards to greet other companies, executives and small businesses. 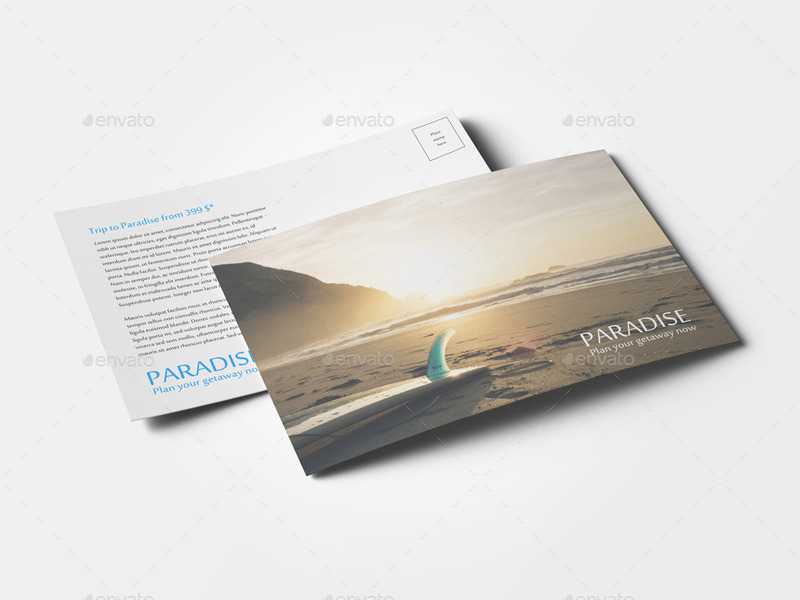 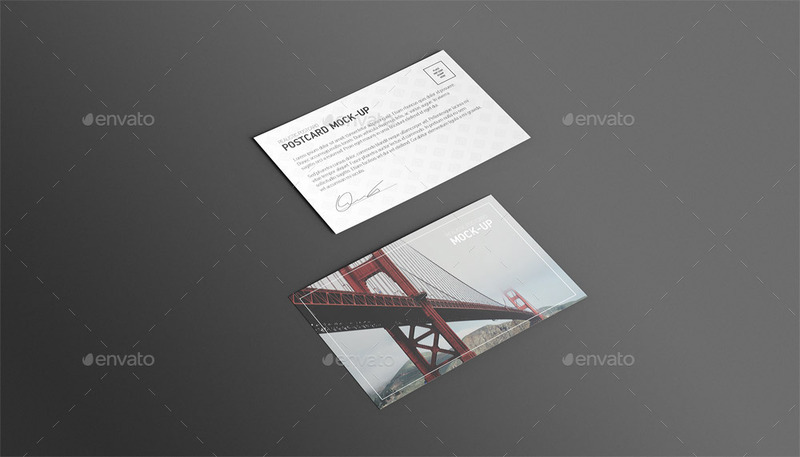 Well, to cater everybody, different types of postcard mockups have been showcased in this post. 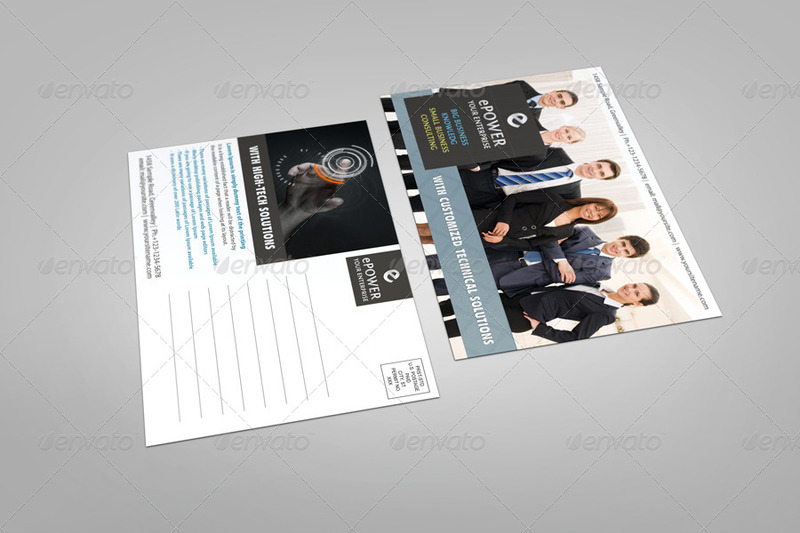 Whether you are an individual or a company, there is something for everyone here. 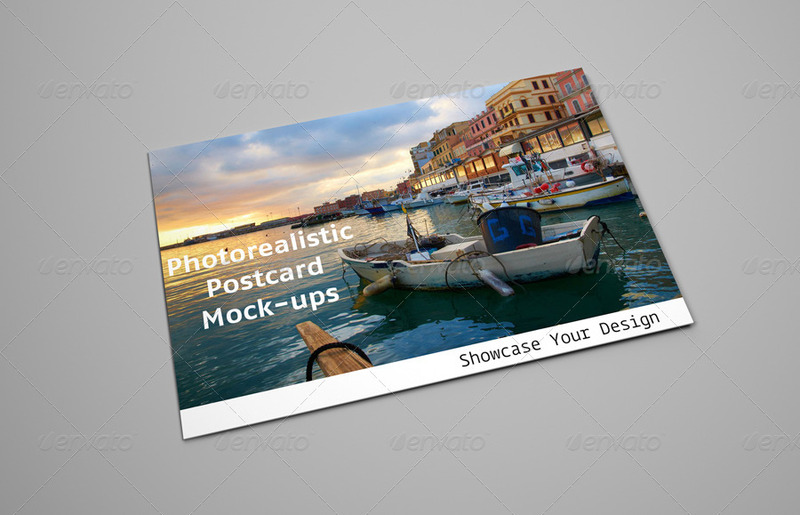 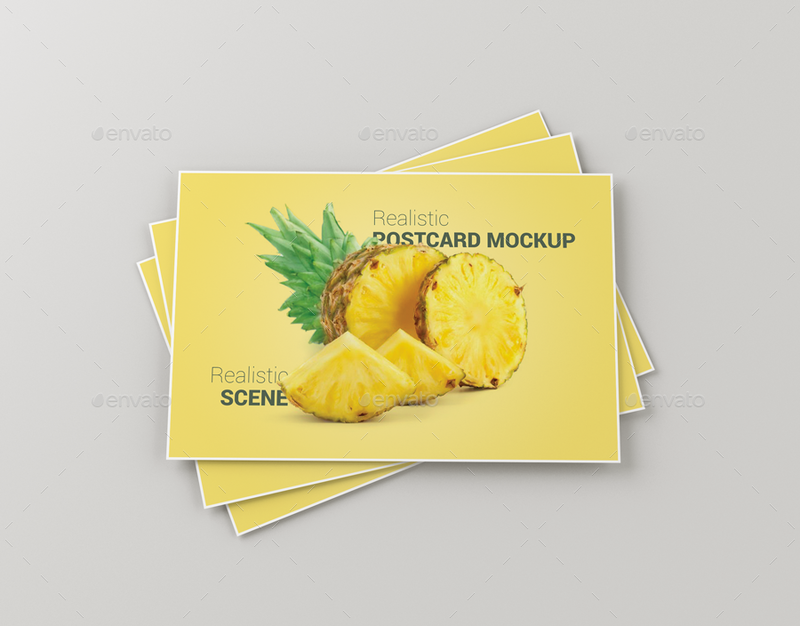 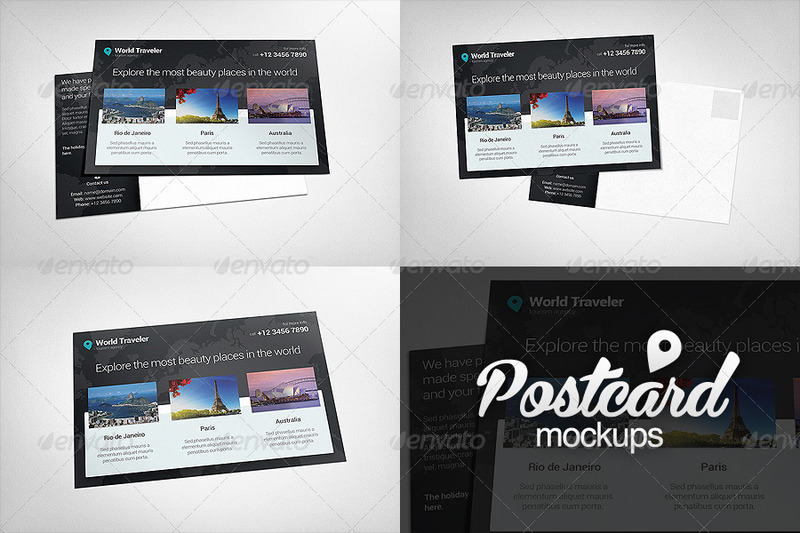 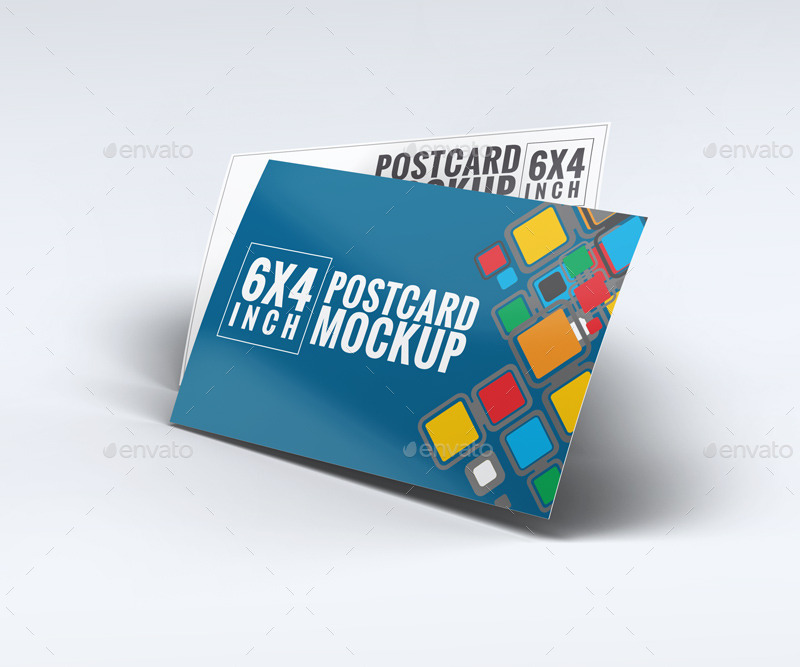 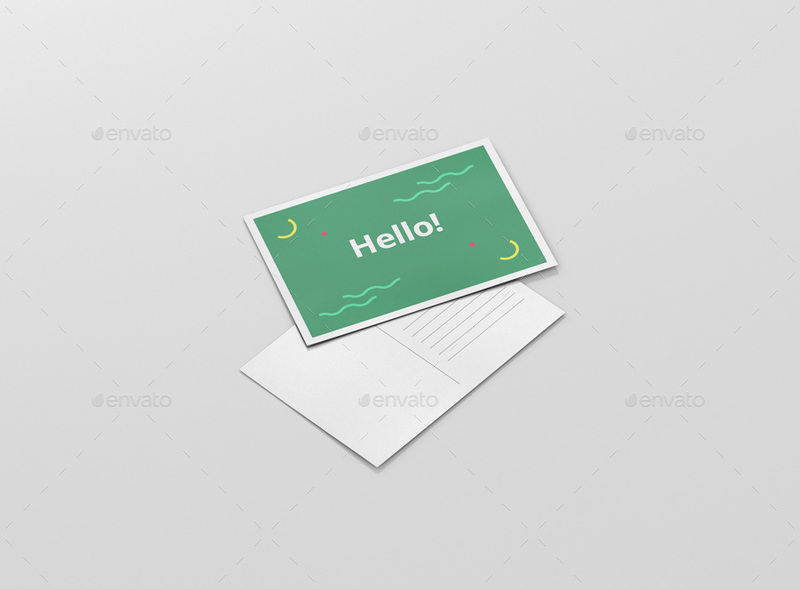 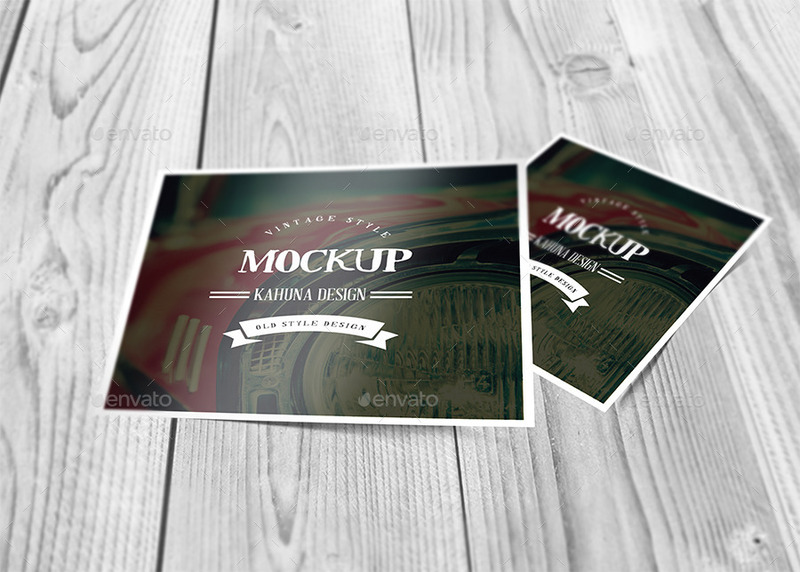 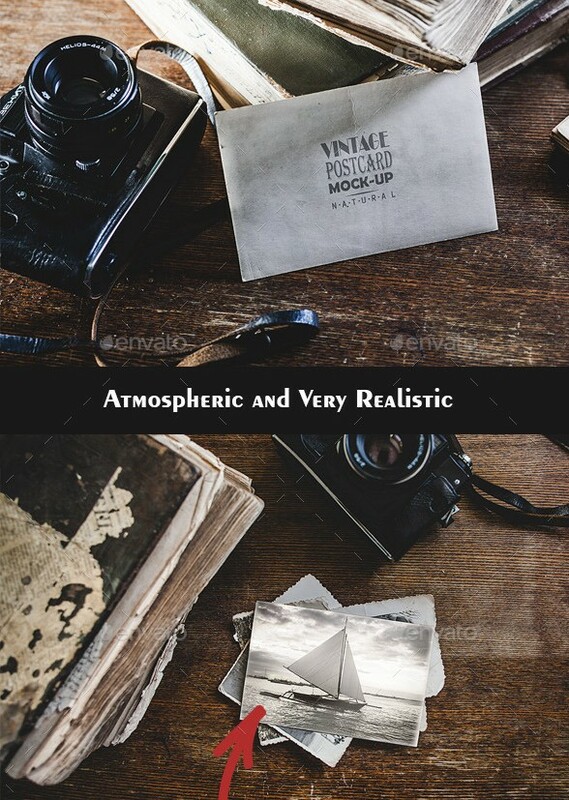 In this post, you will find postcard mockups of different types, shapes and sizes. 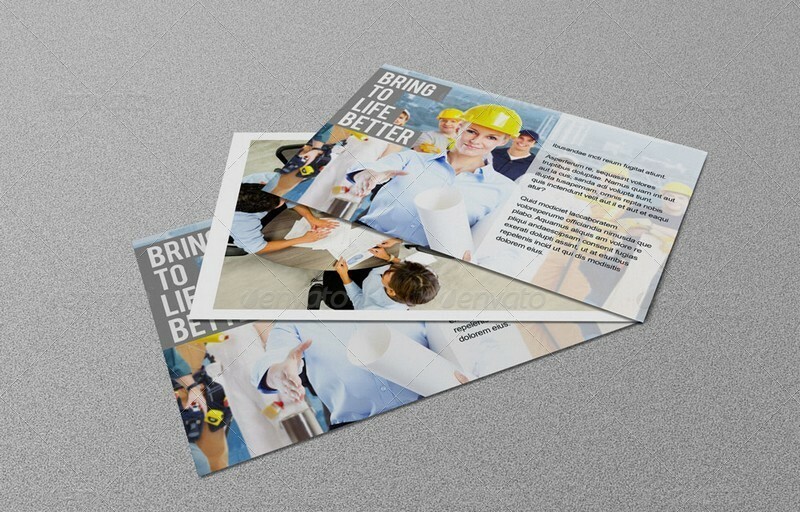 You can pick the one that best meet your requirements. 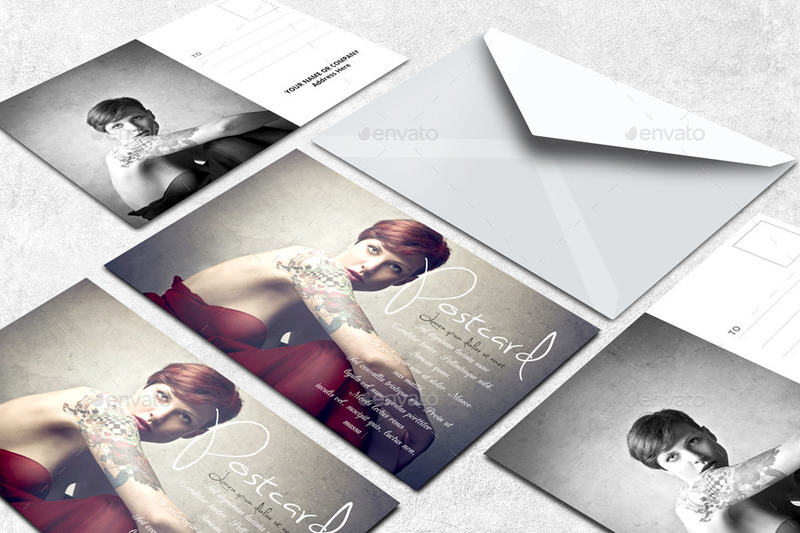 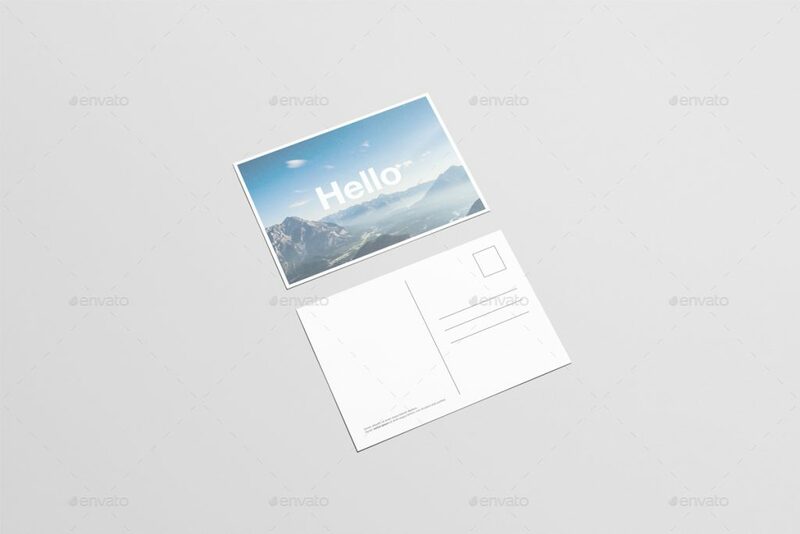 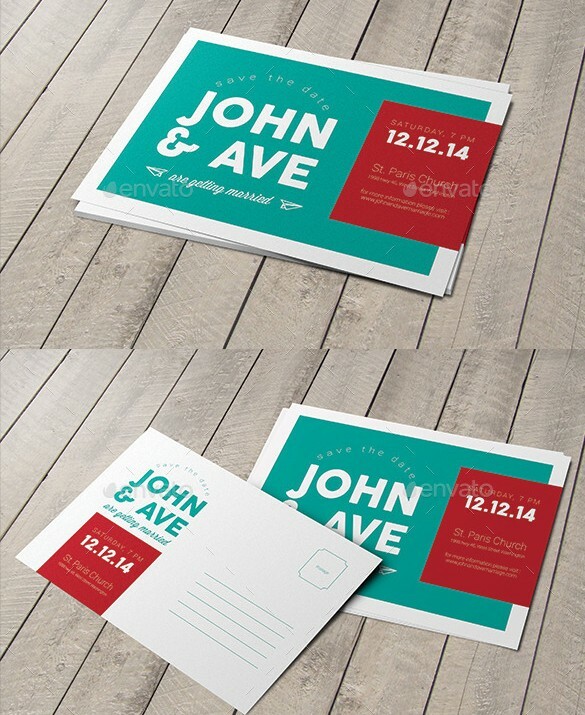 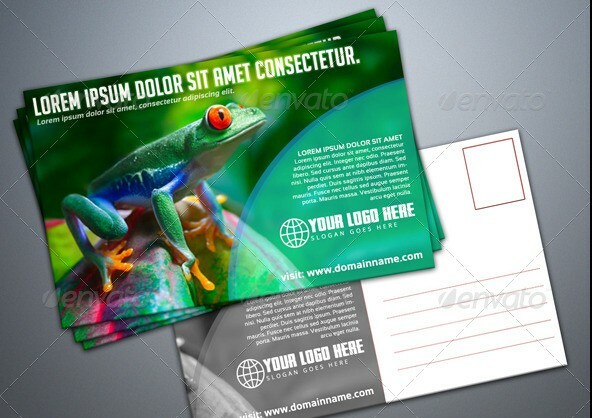 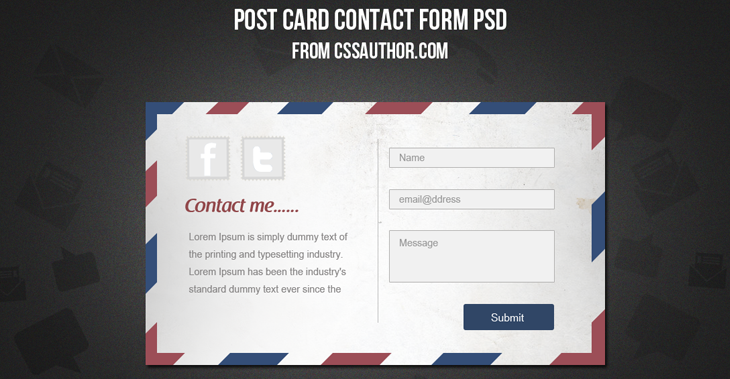 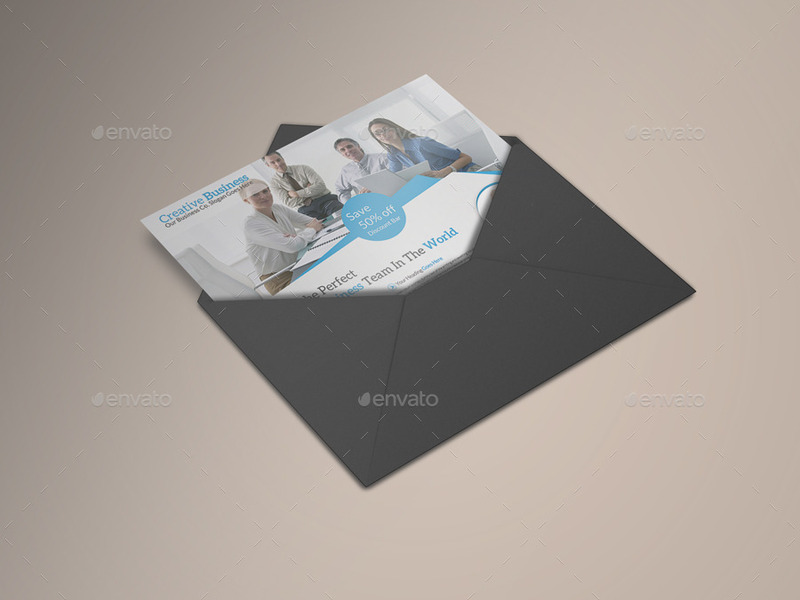 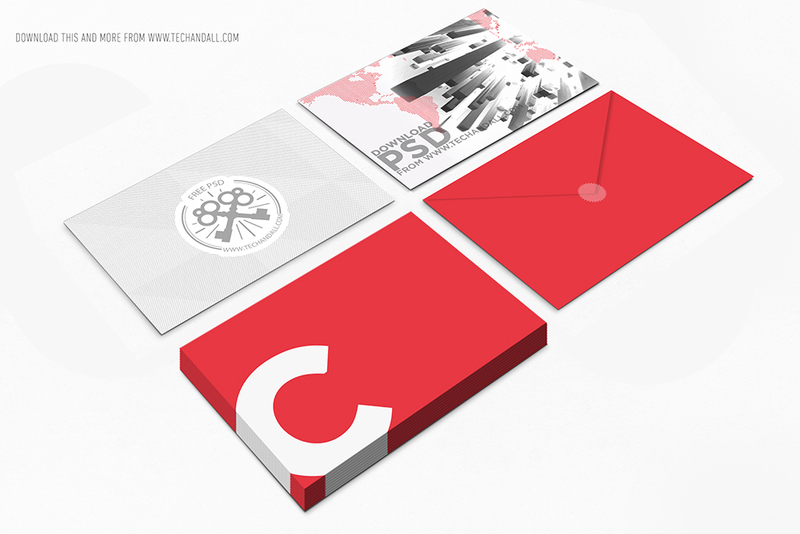 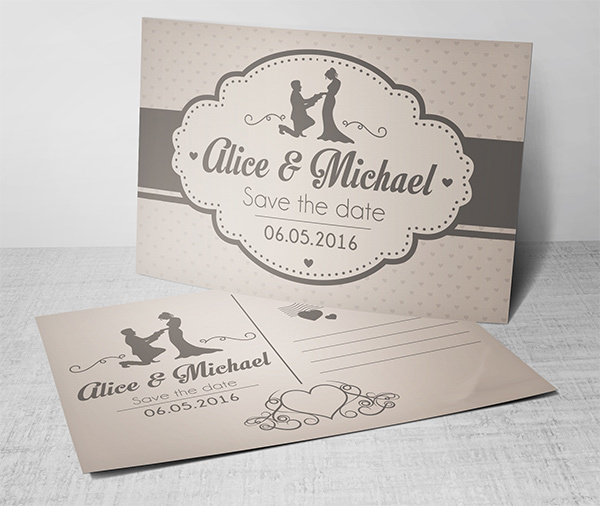 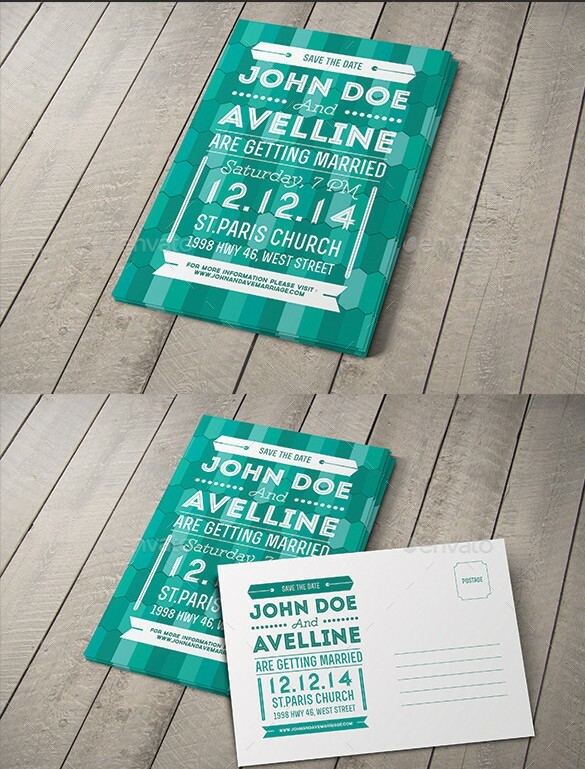 It is also very easy to customize these postcard mockups because each one of these makes use of the smart objects. 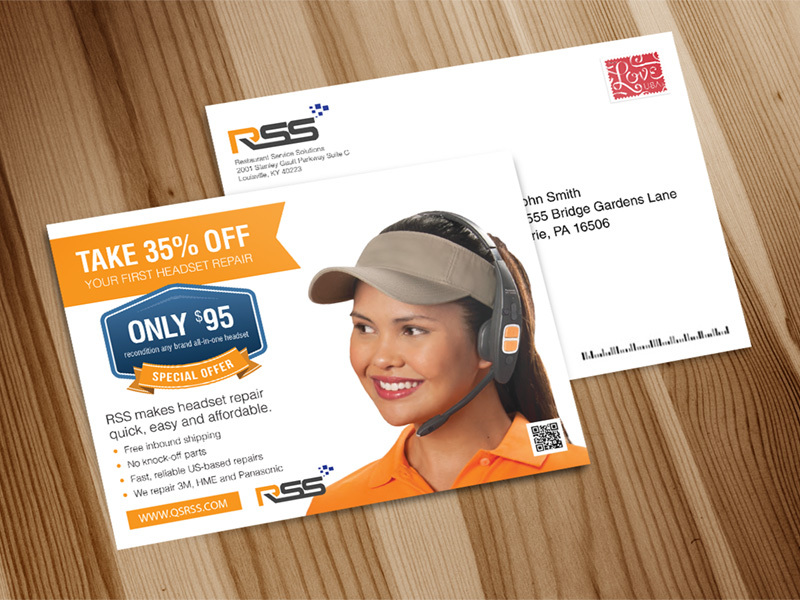 With the help of smart objects, you can insert your own design with just a few mouse clicks. 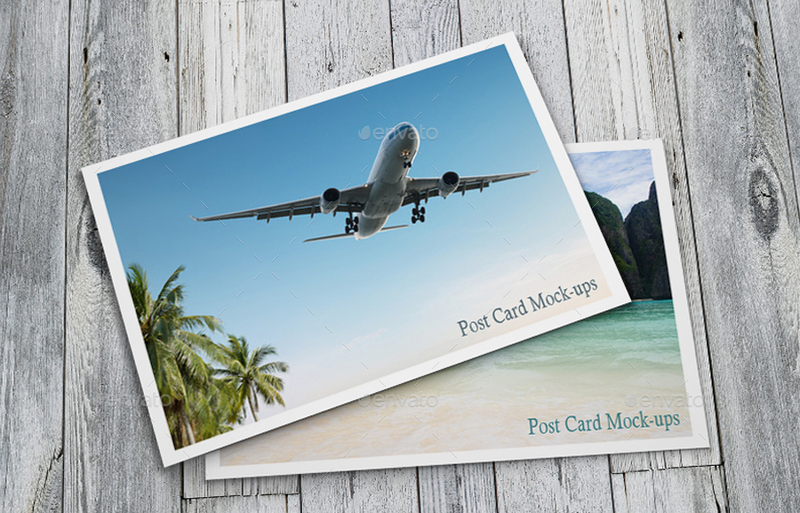 To keep it simple, this post showcases postcard mockups that have been designed in Photoshop, therefore you will find postcard mockups in PSD format only. 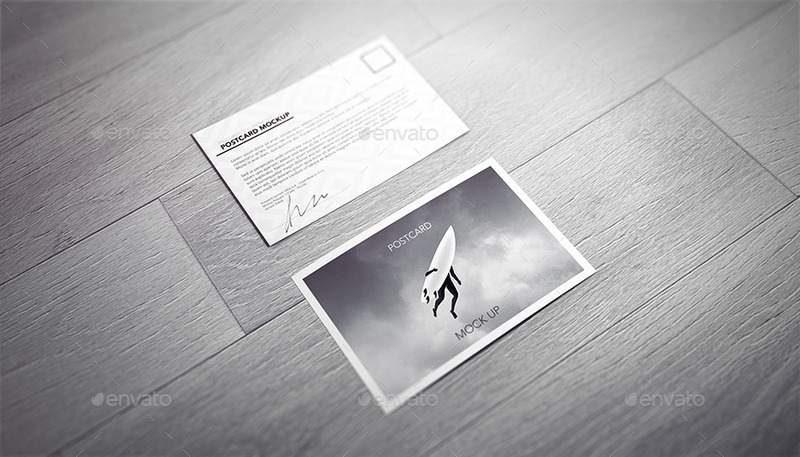 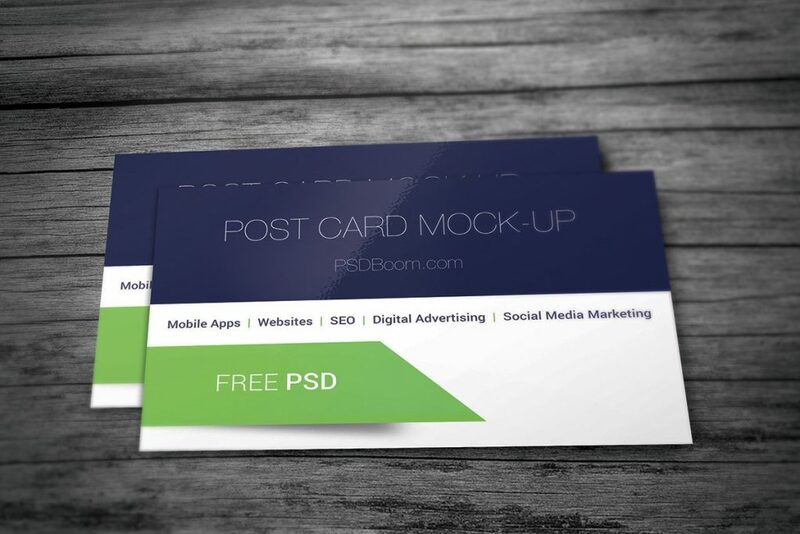 This post not only showcases free postcard mockups but also a few premium ones. 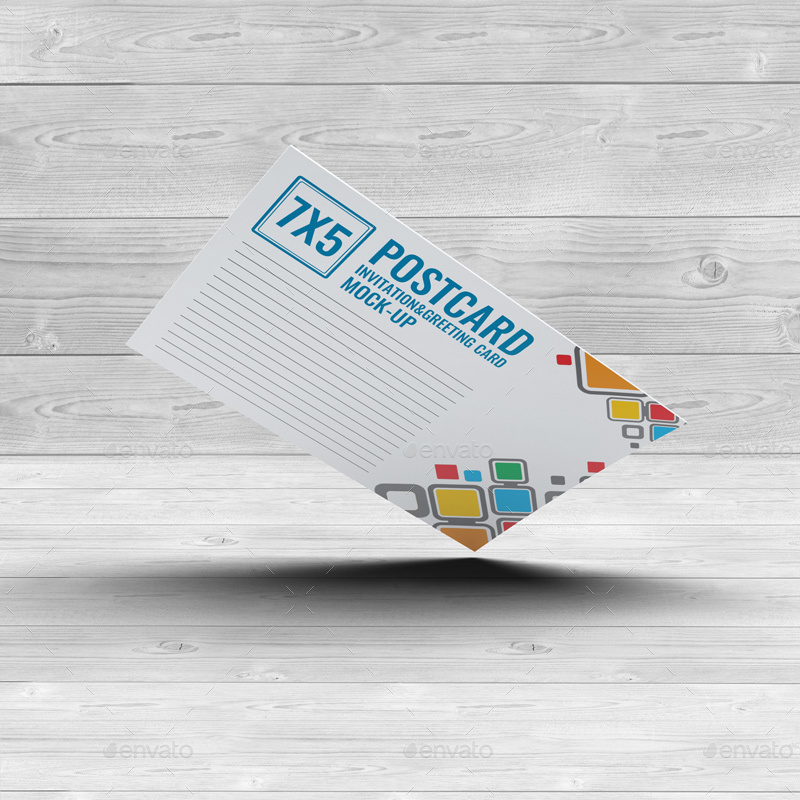 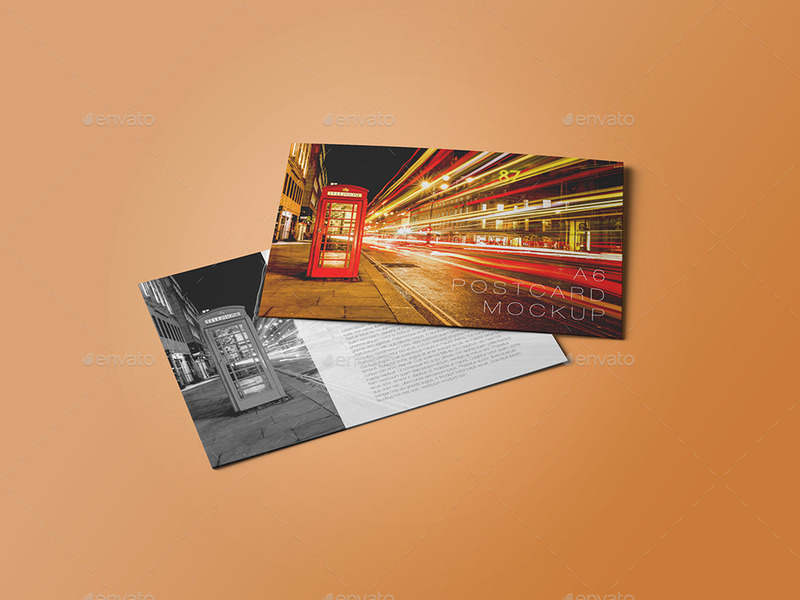 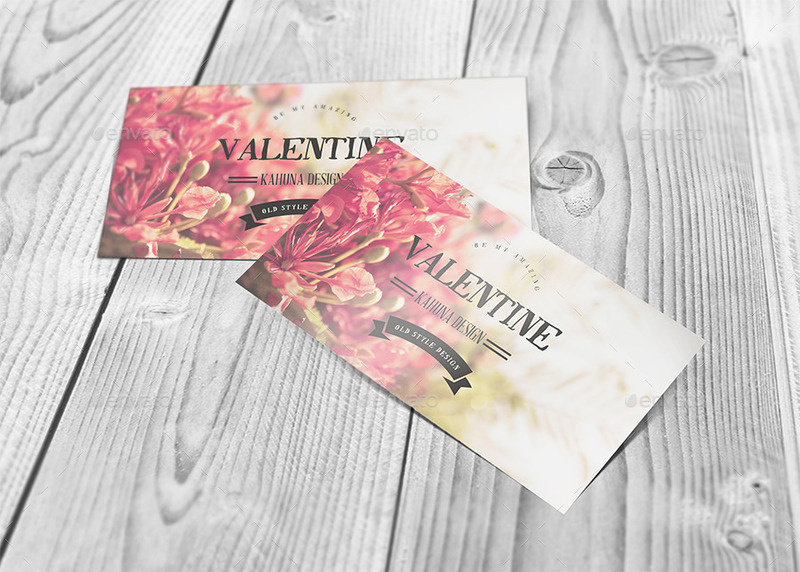 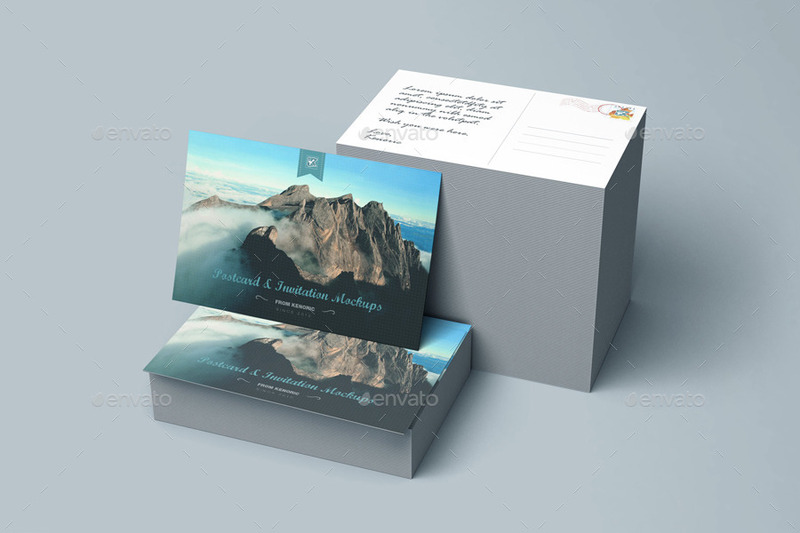 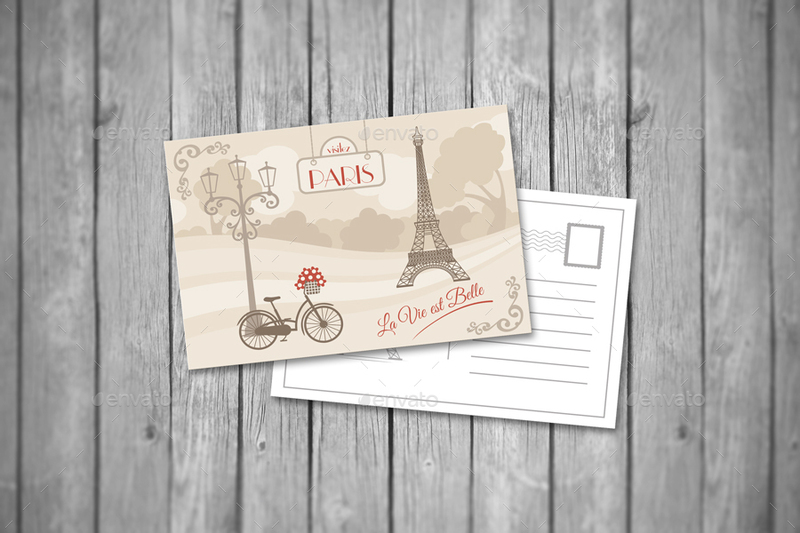 If you think, the free postcard mockups are not good enough for your project then please check out the premium ones. 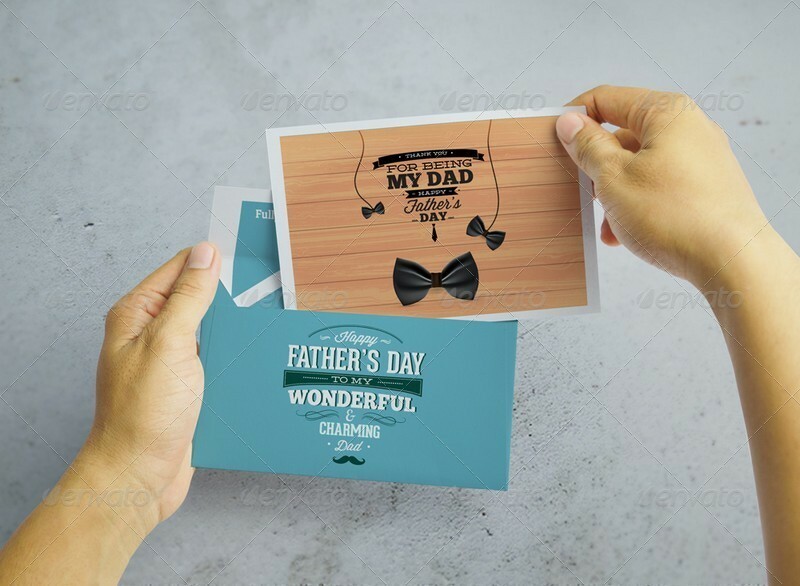 I am sure you will love these premium ones too because of their professional and high quality designs.